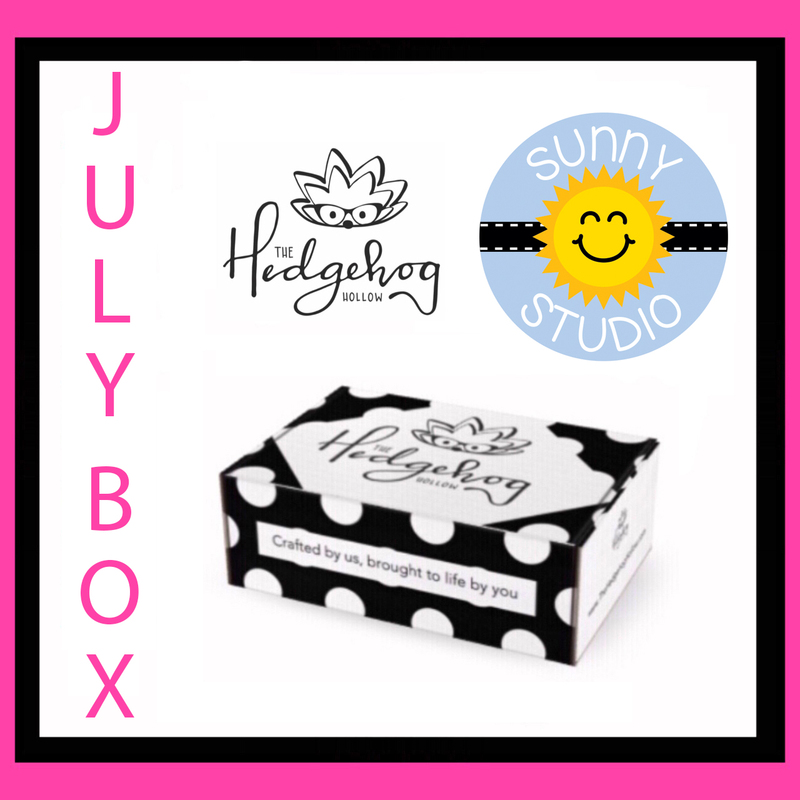 We are so excited to share our subscription box with you! This month we are partnering with Sunny Studios for an exclusive product suite, they are including exclusive and unreleased items! Sign up for a 3, 6 or 12 month subscribers will receive an extra bonus!! Boxes ship on the first of the month. This box will ship June 1st. 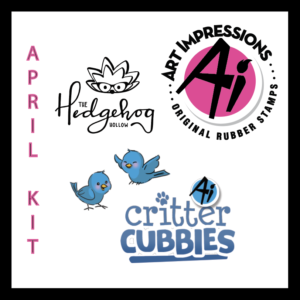 Future boxes will focus on a different manufacturer each month, you will always have more than $40+ in product, video tutorials on how to use your new supplies, cardstock and papers required to make those projects. Regular subscribers who sign up for 3, 6 or 12 months will always have a bonus item in their box!! We have some amazing companies on board, we will also have exclusive coupon codes and free products that are only available to subscribers! Video tutorials for box supplies will be exclusive to subscribers! 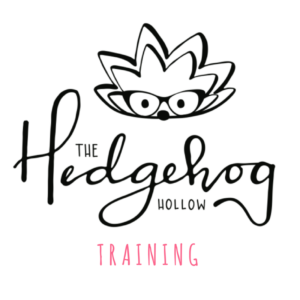 Some boxes will have exclusive products designed for Hedgehog Hollow that will ONLY in our subscription box! 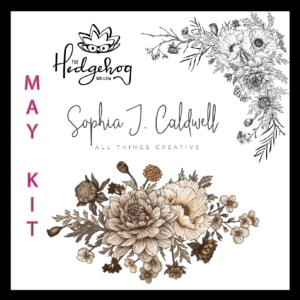 BOX NUMBERS ARE LIMITED AND ONCE THEY ARE GONE THEY ARE GONE, WE ARE WORKING WITH A NEW COMPANY EVERY MONTH, SO EACH BOX WILL BE AN EXCITING SURPRISE OF PRODUCTS THAT I LOVE AND I KNOW YOU WILL TOO, PLUS YOU DON’T WANT TO MISS OUR EXCLUSIVE DESIGNS AND SURPRISES!!! Shipping is flat rate per kit if you are buying monthly, US shipping is $3.99 and Canadian shipping is $14.99 and all other destinations are $19.99. Simple!